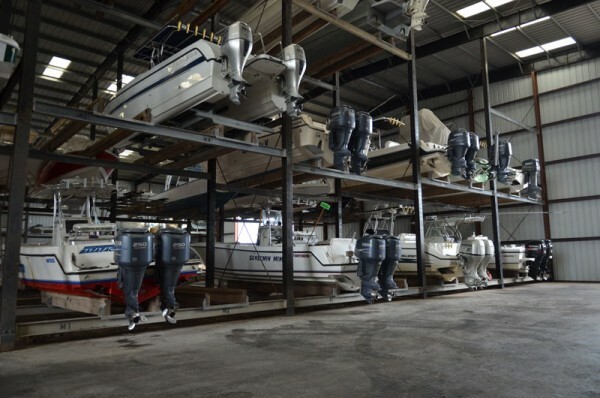 We can accommodate 142 boats in our newly remodeled dry dock storage. 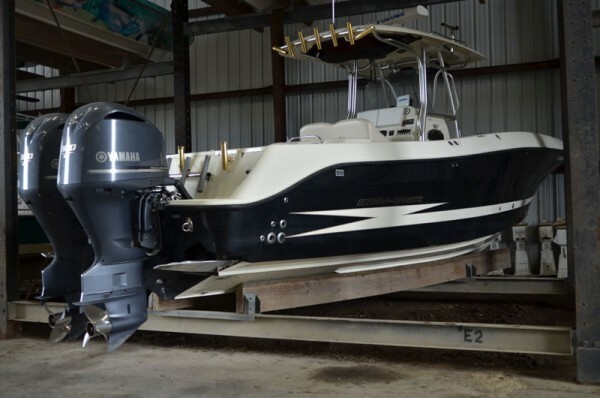 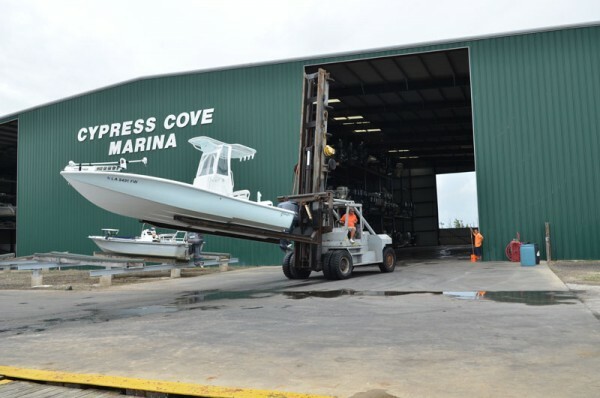 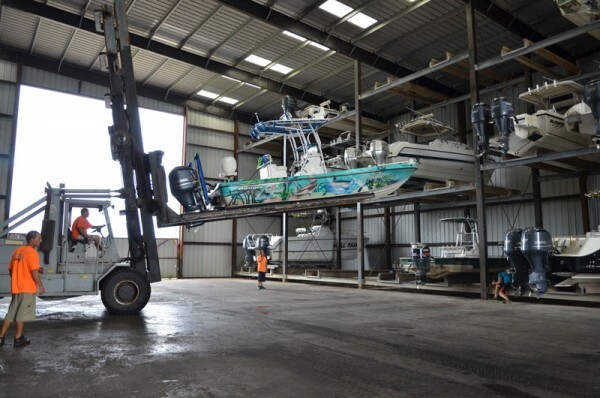 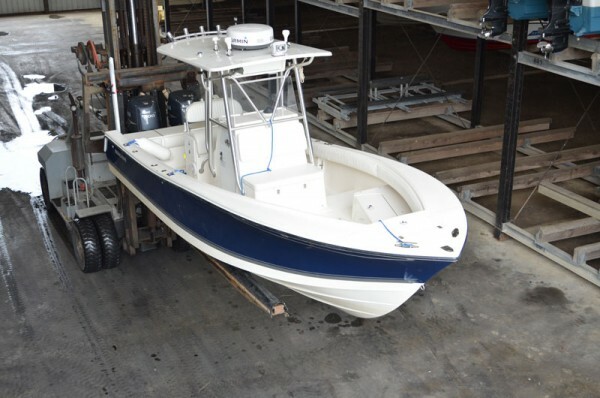 Storing your boat in the dry dock facility is really an advantage for customers by taking the hassle out of pulling and launching your boat. 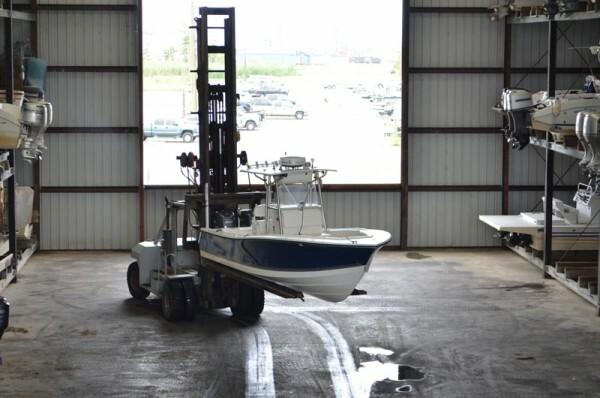 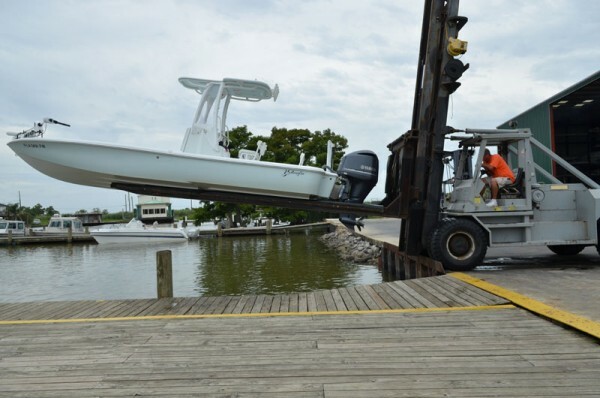 We have 2 forklifts ready for launchings, along with a qualified staff that is ready and willing to safely launch your boat. 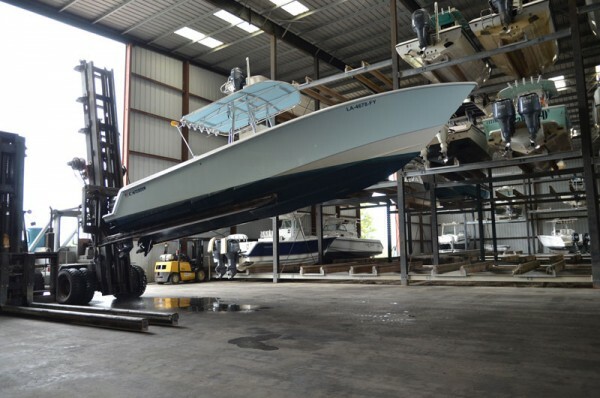 Your boat will be clean when it goes in the stack as well as clean when it comes out.